Welcome to Equilibrium – a concept that has been developing in the background over the years of Ruth Martin’s sports and well being massage business in Chamonix Valley and beyond. Passionate about the beneficial effects of great quality, thoughtful massage and aware of the diverse physiological situation of every single client, while massaging in the Chamonix Valley and internationally for nearly a decade (through ChamoFix Massage), Ruth has often found herself connecting her clients to equally motivated yoga instructors, osteopaths, personal trainers, psychological coaches and physiotherapists, not to mention martial arts experts or brilliant sports instructors… all dedicated to their niche. 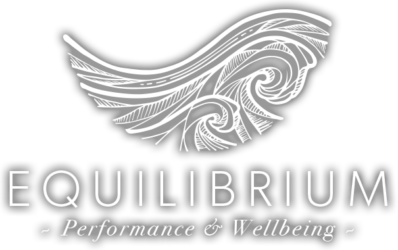 Equilibrium.Fitness has been developed to harness the power of collaboration of bodywork professionals – offering a one-stop-massage-yoga-fitness shop to enhance your Performance and Wellbeing, whoever you are and wherever you come from! This is the new phase of Ruth Martin and her fellow professionals’ exciting journey, delivering great massage, fitness and wellbeing in Chamonix Mont Blanc and beyond, through Equilibrium. From on-demand massage and wellbeing treatments in Chamonix, Argentiere, Les Houches, Vallorcine to international onsite packages, the team at Equilibrium guarantee dedication and commitment to making you and your guests or clients feel and be more amazing than ever.